Howdy, partner! 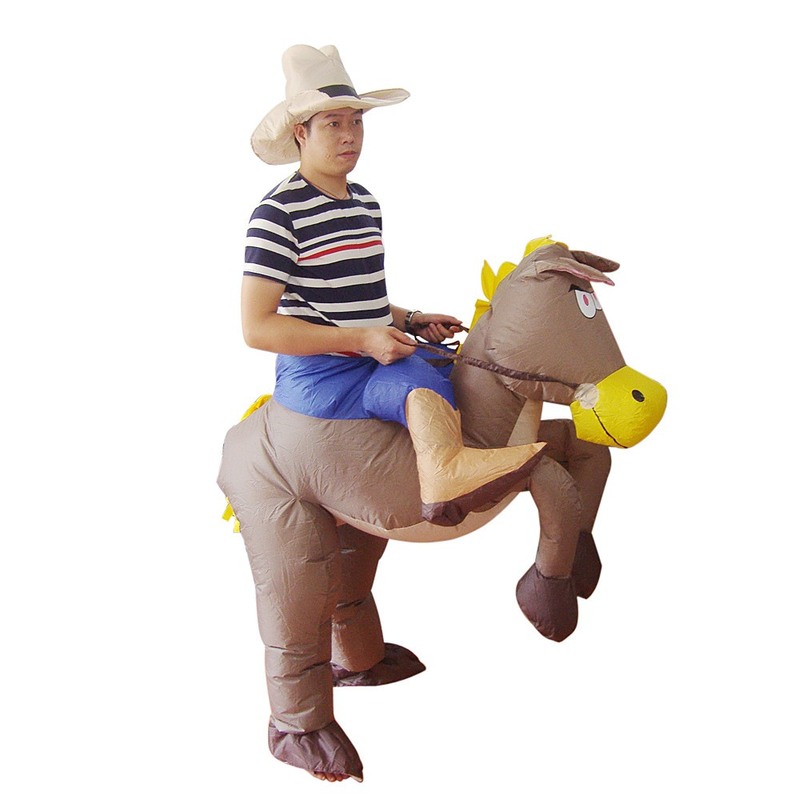 Rustle up some fun for your next get-together with our Cowboy Inflatable Fan-Operated Costume. 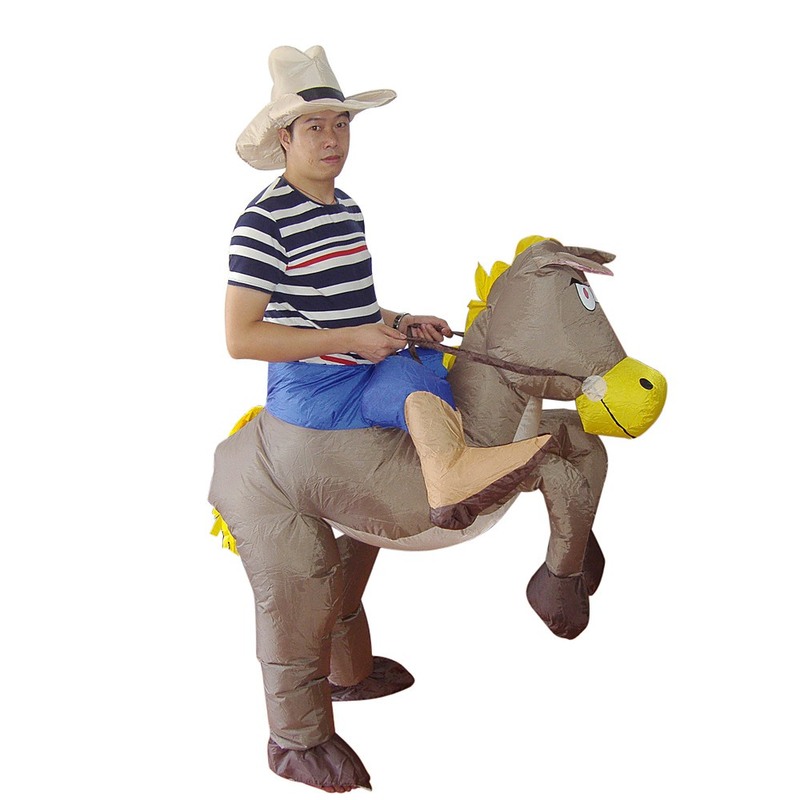 You'll ride to the party in style, but you won't break a sweat courtesy of the costume's super-lightweight material. Giddyup! 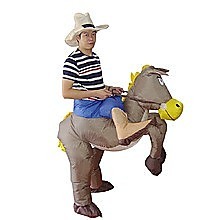 Ride off into the sunset after a people-pleasing performance with the Cowboy Inflatable Fan-Operated Costume. 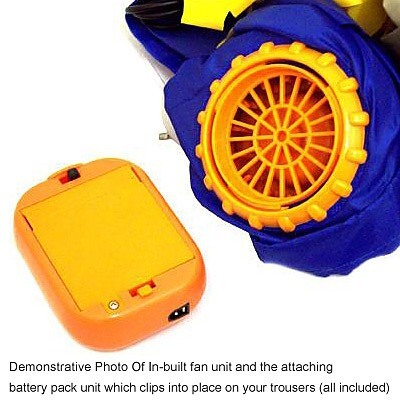 Inflatable Chicken Suit - Fan Operated Costume Bring some real fun and surprises to the next party you attend. Crash the party wearing our Inflatable Fan-Operated Chicken Costume. You"ll be comfortable in this costume made of feather-light material. You"ll be the center of attention and ever..